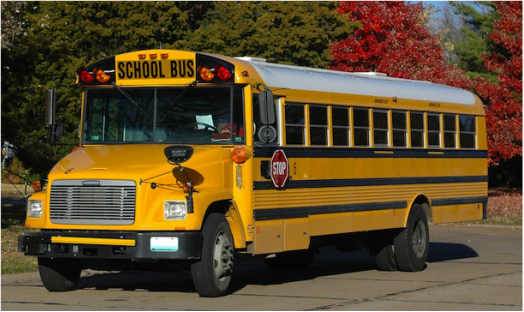 Our 2018 School Tours are full and we will no longer be taking requests. ​Thank you for your support & interest in Apple Land Station. 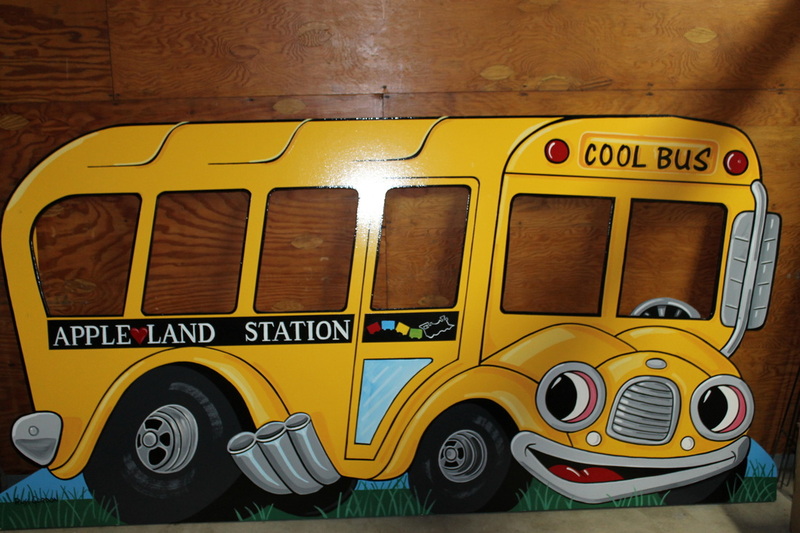 School tours at Apple Land Station are always an exciting experience for students. ​Our tours are 90 minutes long and are available in the morning rain or shine. 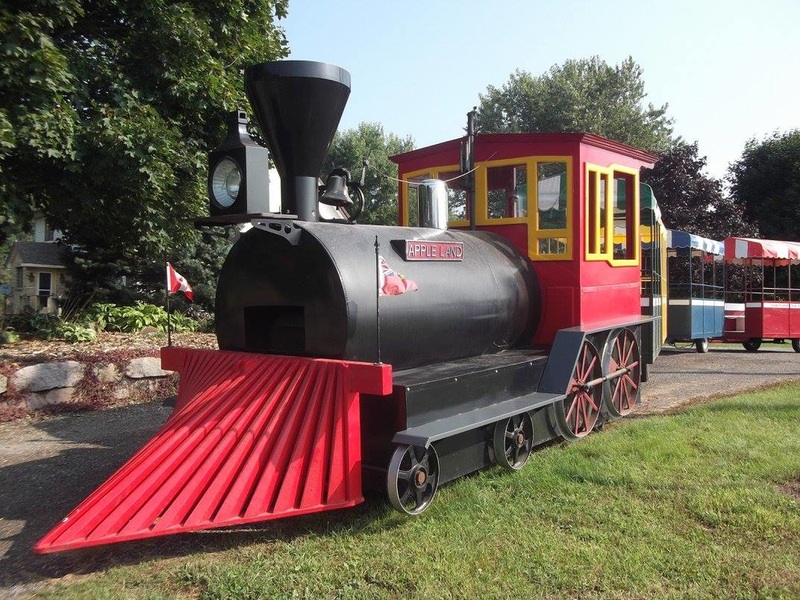 Every tour includes: a lesson in apple-picking, a train ride through the orchard, the opportunity for each child to pick apples to bring homer and a visit to the animal barn and the ever popular Sand Mountain, Farm Hoppers and more. The tour gives children a glimpse of farm life, it helps students to understand concepts such as pollination, and the cycle of growth, from buds to fruit. Children are also able to see the animals firsthand--the source of many of the foods that they see in the grocery store! All morning tours are completely booked but we also do afternoon tours. Maximum tour number is 75 people. If receipt needs to be submitted to school board, a receipt will be provided on day of tour and payment must be made in full withing 30 days of tour. Great family who owns it. "